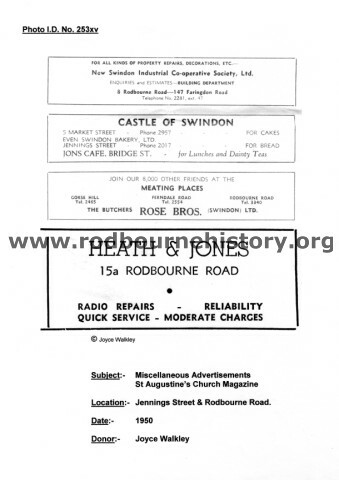 Additional Info – This was originally three separate shops, 195, 196 & 197. 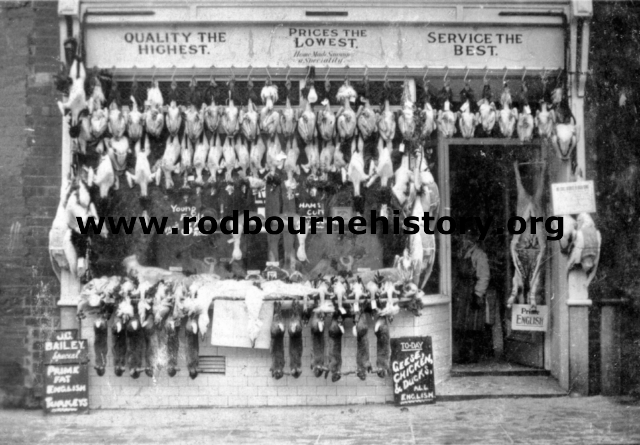 They have all now been combined into Rons Pet Stores. 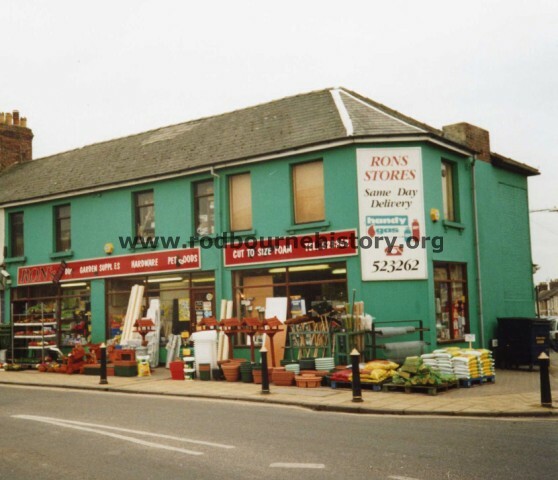 One of a dying breed of old fashioned hardware stores where you can get anything from bird seed, garden plants, light bulbs & loose nails & screws. 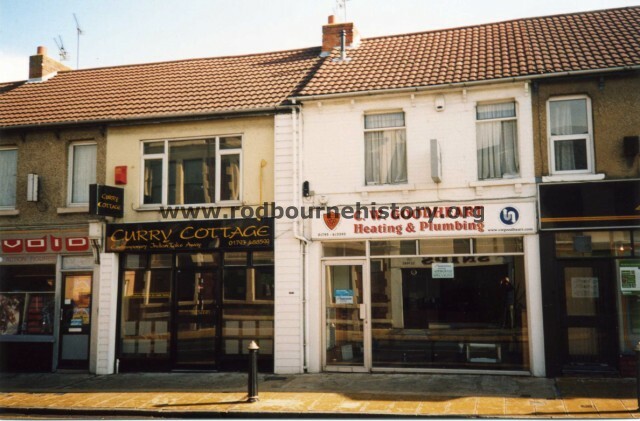 This is only one of two stores now left in Swindon of this kind. Addt. 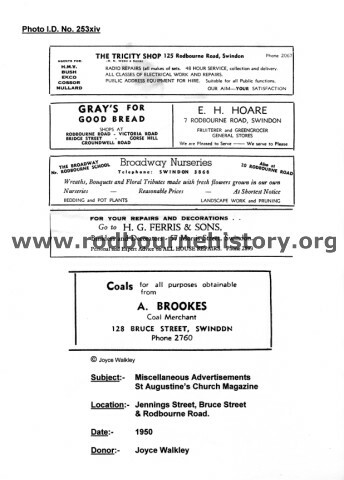 Info – The Rodbourne Road business closed in 1935. Addt. 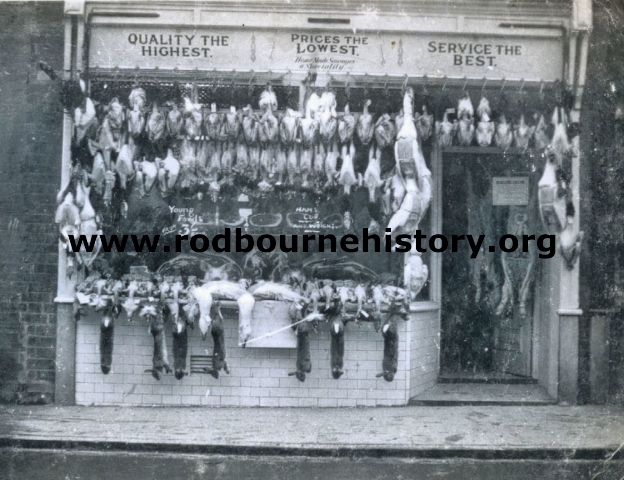 Info – The Rodbourne Road business closed in 1935. 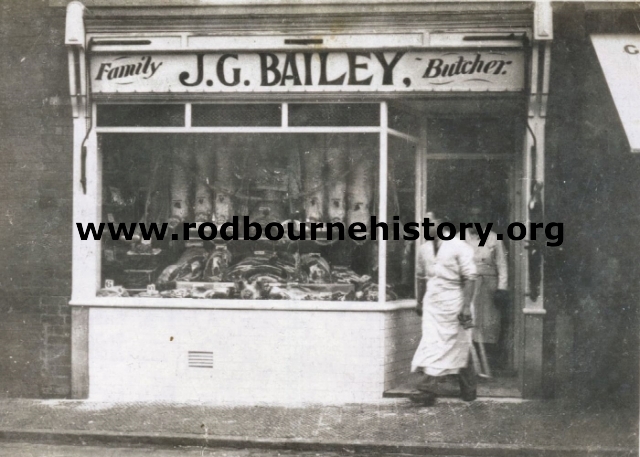 The man in the shop is Ann Clemment’s Dad J. G. Bailey Jr.
Addt. 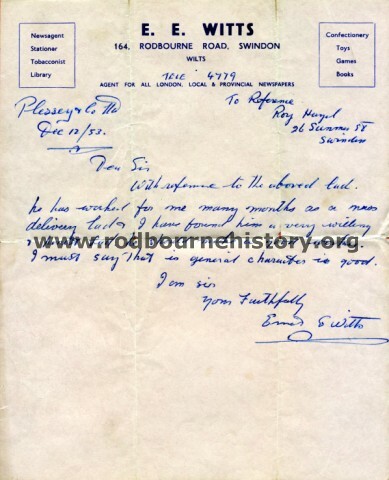 Info – On the right is James George Bailey who was born in 1883 in Bemondsey, London and on the left James George Bailey Jr ( Anne Clement’s Dad) who was born in Poole in Dorset in1911. 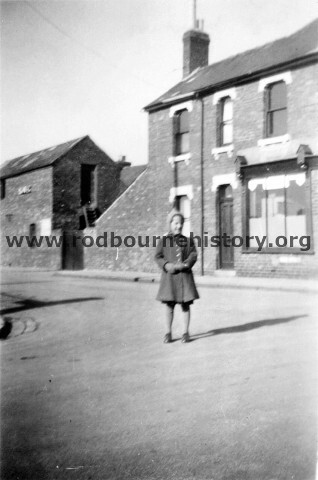 They lived at 28, Wootton Bassett Road. 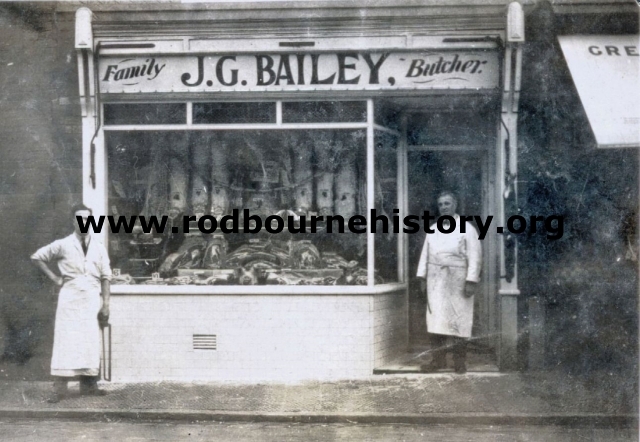 The shop changed hands in 1933.